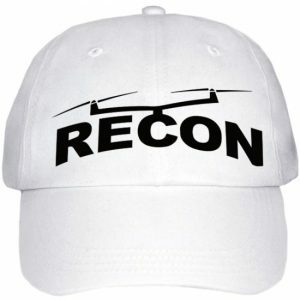 Recon Drone Repair is your expert in hobby and commercial UAV/sUAS drone maintenance. 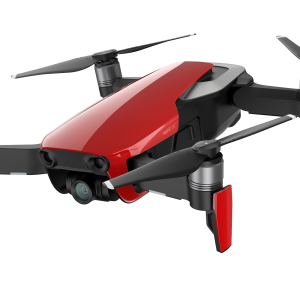 Specializing in troubleshooting damages to drone hardware, software and firmware. 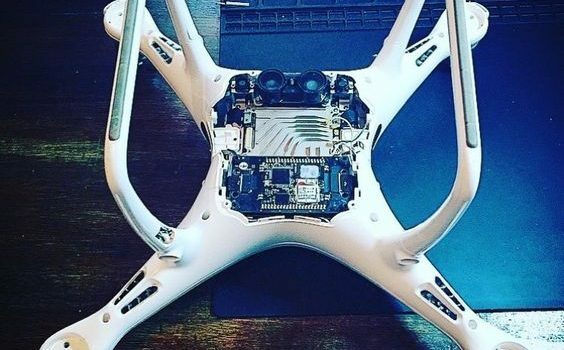 Recon Drone Repair executes repairs to drone hardware, software and firmware with precision. 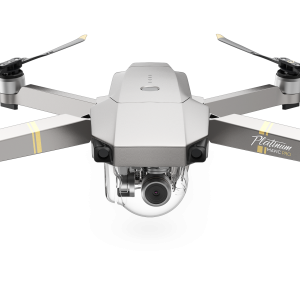 Our customers recommend us for our ability to skillfully identify the cause of drone performance issues and deliver the most efficient resolution. 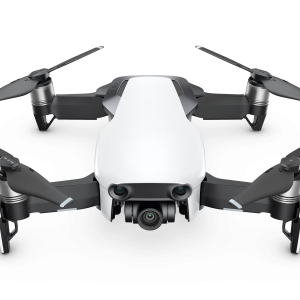 Recon Drone Repair is an authorized retailer of the full line of DJI products. 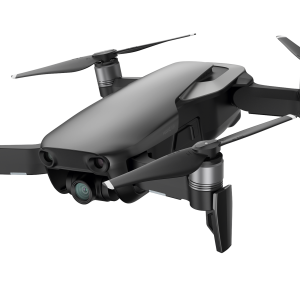 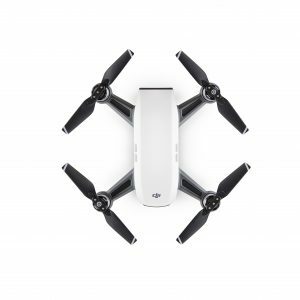 Our technicians are skilled in tearing down and rebuilding DJI’s Spark, Phantom, Mavic Pro, Inspire, Matrice, Yuneec’s H520, Mantis and a variety of other makes and models. 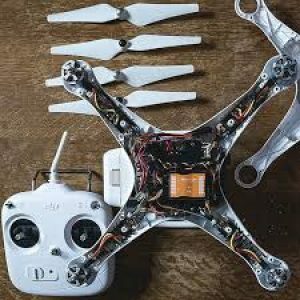 ReconDroneRepair.com has forged relationships with parts suppliers to ensure we can provide reliable repair services for our customers. 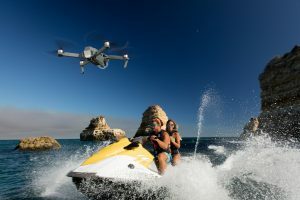 Our team and facility are equipped to provide maintenance to a variety of customers including flight hobbyists, commercial photographers, agricultural corporations and first-responders. 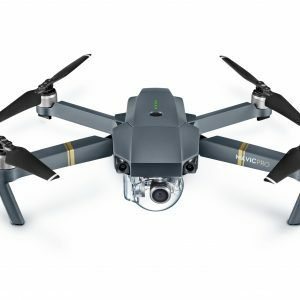 Whatever your application or volume, ReconDroneRepair.com is here to help your drone get flying again!